Is Your B2B Website Working For You or Against You? 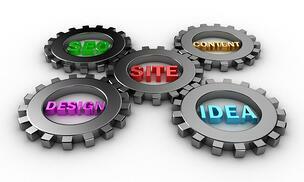 Like it or not, your company website plays a huge role in your marketing performance. As HubSpot, a leader in Inbound Marketing automation, stated, “A website needs to not just exist, it needs to perform”. If done right, it can become your most valuable player, but if done wrong (or ignored), it could be working in favor of your competition. Believe it or not, studies have shown that for B2B marketing over 70% of the buying process begins online (Sirius Decisions, 2012). In 2013, IDG Enterprise conducted a survey about B2B lead generation marketing trends. It revealed that the most effective lead generation tactic used by marketers is the company website, followed by email marketing and search engine optimization (SEO). Traffic coming from social media, blogging, organic and paid searches all can direct visitors back to your website, increasing the opportunity for conversion (visitors filling out forms and becoming actionable leads). Essentially, your website should be the cornerstone of your efforts to drive more leads to your business. Now let’s assume you’re a part of the 60% of B2B companies that actually have a website; how do you evaluate the effectiveness of your website? Internet users scan more than read! A recent Nielsen study showed that 79% of internet users always scan a new webpage. Meaning, your website should clearly, quickly explain who you are. This doesn’t necessarily mean sharing your life story or putting your name in a fancy shmancy font, but rather letting your visitors know who you are in a concise way without an elaborate detailed description. Your website can’t just get by on its looks. There has to be steps to not only entice visitors to go further in the site, but encourage them to take action that you can measure. This is where you can incorporate tasteful, clean design and compelling content combined with catchy Call-to-Action (CTA) buttons. CTA buttons are visually distinct buttons that tell a visitor to take a specific action like “download now” or “request a demo”. This will encourage visitors to take those steps, as well as allow them to connect more strongly with your brand. Posing “pain point” questions that link to other pages with additional information is another good way to spark more curiosity and emotionally connect with your visitors. Your website is an essential tool in your marketing arsenal and it’s an investment, not just a project. It requires strategy and maintenance, both on the page, and off the page (this is SEO to you web techies) in order to get the most from your investment. It needs to attract visitors, educate them about your services and encourage them to engage more with you. This means smart design, strong content and SEO - all happening “above the fold” (meaning everything needs to be visible on the screen without having to scroll down the page) and throughout your website, creating emotionally engaging web content and Call-To-Action buttons. So take a few minutes and look at your site – evaluate it with a critical eye and start thinking about how you can get your most valuable marketing asset working FOR you! Below are a few articles that I found helpful on the subject, as well as our eGuide on how to implement your website in a B2B Inbound Marketing Program, How To Jump Start Your Inbound Marketing Program: 10 Steps To Get More Leads. 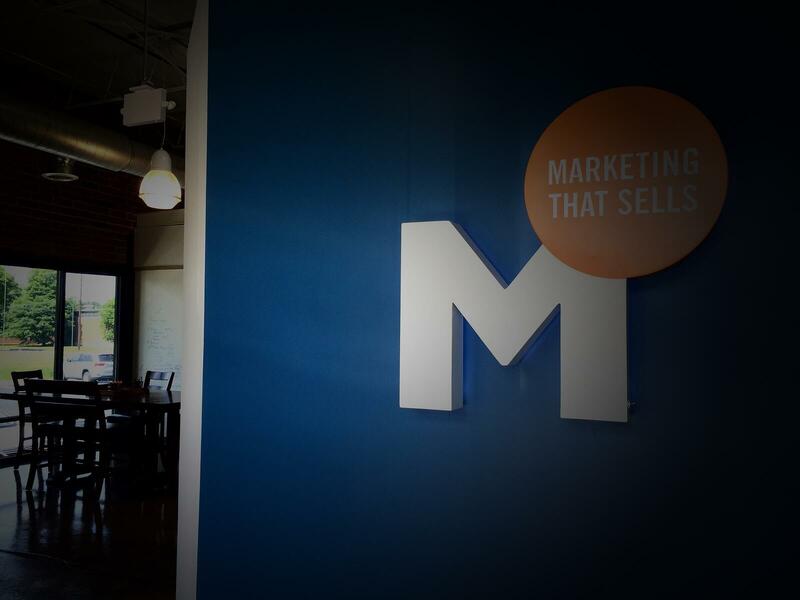 Also, be sure to sign up for our blog, Perceptions, for more exciting and thought provoking posts on B2B Marketing, including our next post in this Inbound Marketing series: Implementing Your CMS, The Secret Sauce in Your Marketing Success.